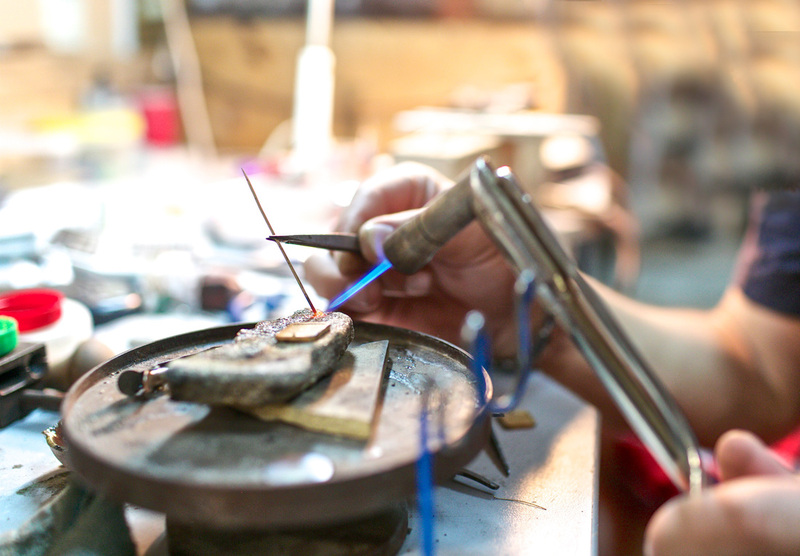 With over 30 years experience in jewelry repair and redesign, Te Amo Jewelers in Santa Barbara can repair anything from your broken chain to complete repair - reconditioning of a treasured family heirloom. Utilizing time honored methods of repair plus high tech equipment like Pulse Arc Welders and Lasers, we can return your favorite pieces of jewelry in like-new condition, quickly and at a great value. 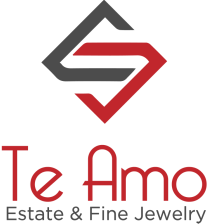 At Te Amo Jewelers, your work is done by our own staff jewelers, We don't send out our repairs like other jewelry stores, Also know that your Jewelry is secure and protected by the highest rated insurance company Jewelers Mutual. Some of the services we offer are: ring sizing, gemstone replacement, new prongs, replacement of shank clasp replacement,chain soldering,bead and pearl restringing, rhodium and gold plating, engraving and polishing. We also offer full service watch repair. We can replace batteries while you wait. 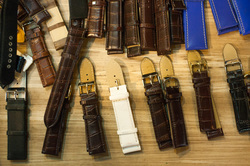 We have a large selection of replacement watchbands to fit just about any watch. 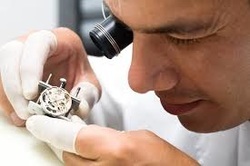 We specialize in mechanical watch repair and service including high end watch lines such as Rolex, Omega, Baume and Mercier, Cartier and more. Do you have a treasured family timepiece that has seen better days? We can refurbish it to like-new condition so you can pass it on to a special family member. All watch repairs come with written warranties. We provide free estimates on all watch repairs.